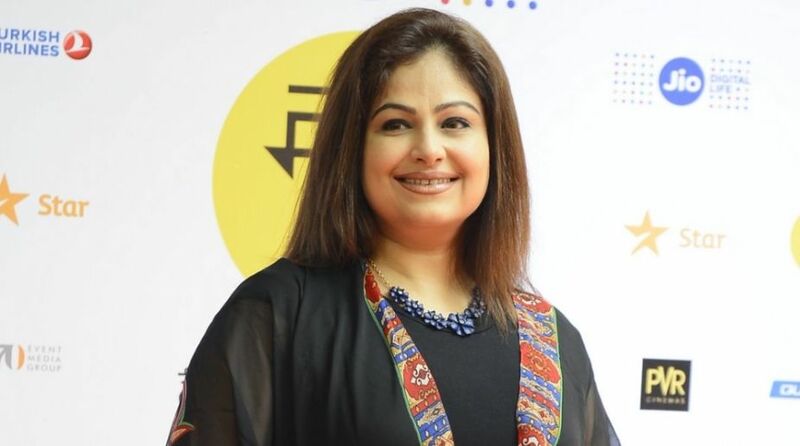 Actress Ayesha Jhulka, who is making her Bollywood comeback after seven years with Anil Sharmas Genius, says she has survived in the entertainment industry on her own terms and conditions, and never struggled because of work. Ayesha, 45, is often remembered for her roles in films like Kurbaan, Khiladi, Jo Jeeta Wohi Sikandar, Waqt Hamara Hai and Masoom. She was last seen in ADA…A Way of Life in 2010. “I have been very lucky that I have not struggled in the industry and never wanted to. So, I didn’t want to be kicked out of the industry. I was a little selfish that way. I wanted to leave it on my own terms, and it is very difficult to say no when you are doing really well,” Ayesha said. “When I got married (to Sameer Vashi), I wanted to lead a civilian’s life and wanted to see the other side of the world. As I started working at a very young age (in 1983), for many years, I just worked. 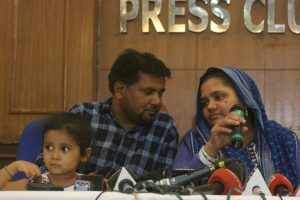 “After a point I wanted to enjoy my life, I wanted to party with my friends and do lot of things for which I have to thank my husband, who has opened that world for me which I have been enjoying all these years,” she added. During her break, Ayesha also went through harsh times. “I was bed-ridden for some time because I had a slip disc problem. Because of that, I had gained a lot of weight which I’m losing now. So, I took a break,” she said. Why she chose Genius for her Bollywood comeback? She says it was “out of choice” that she didn’t work in films and decided to focus on her personal life. “I love the film industry and want to do good work that comes my way. I have been getting lots of offers from television but I’m conditioned to doing films — I don’t know how it would be as it is about commitment and I’m a little scared to make that,” she said. Starting off as a child artiste in the 1983 film Kaise Kaise Log, Ayesha said acting was always in her wish list. “I think acting came to me naturally as I used to spend a lot time in front of the mirror wrapping my mother’s scarf around me and enacting the scenes from the movies,” she said. One film, which is close to Ayesha’s heart is Jo Jeeta Wohi Sikandar. The movie has completed 25 years since its release in 1992. It also featured superstar Aamir Khan. “It has been happening in the college days and hostels. It is still happening so I think it is a very youth-oriented film. Youngsters still come to me and say that they have watched the film and they loved it. So, I feel really proud that I was a part of this film,” Ayesha said. Jo Jeeta Wohi Sikandar will be aired on &pictures on January 1, 2018.